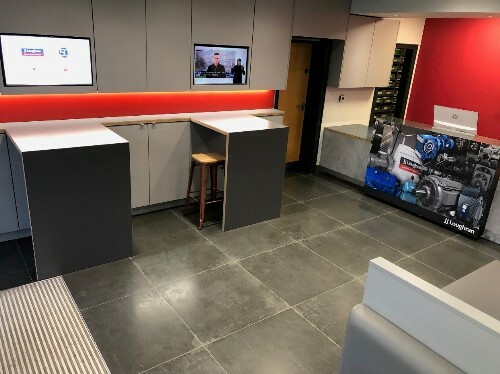 At JJ Loughran we are always trying to enhance our customer’s experience, with that in mind we have recently put the finishing touches to our new engineering trade counter. 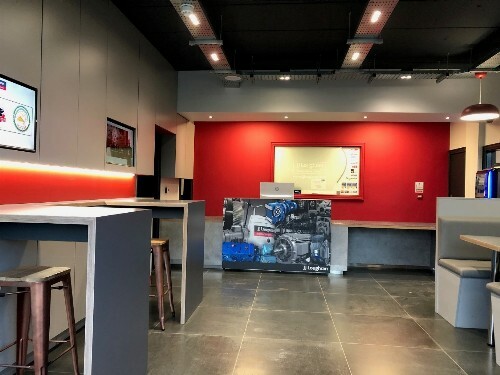 Within this space, our customers can wait and relax whilst we carry out our initial checks on their electric motors, gearboxes or variable speed drives. Mounted TV screens provide customers with up to date information on JJ Loughran services and world news during their short wait. 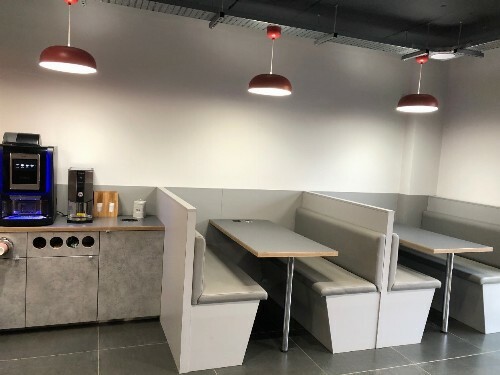 USB and wireless charging points are supplied for mobile phones and other smart devices, ensuring our customers always stay connected; and complimentary bean to cup coffee and tea is available at the touch of a button, using eco-friendly 100% compostable cups.